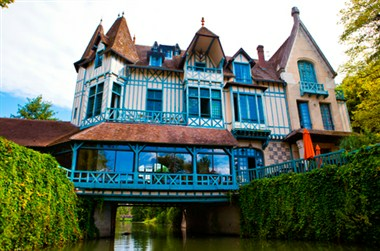 Le Moulin de Connelles is located at 40 Route d'Amfreville-Sous-les-Monts in Connelles. 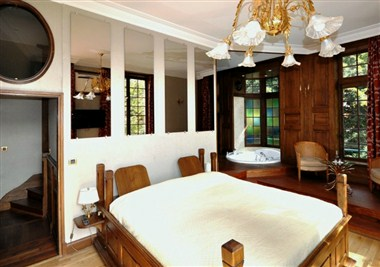 Close to Les Andelys and one hour by car from Paris or Deauville, 30 minutes from Rouen and Giverny, The Moulin de Connelles offers twelve sumptuously decorated suites and bedrooms. 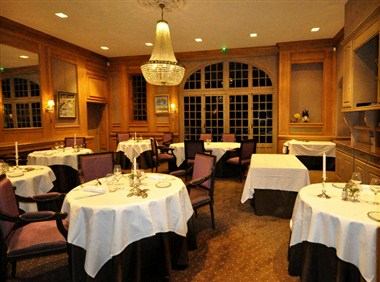 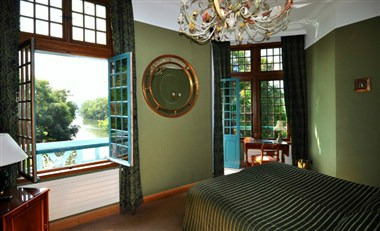 Our private room with sight on the park and the Seine can accommodate 30 people for dinner and 20 people for a meeting. 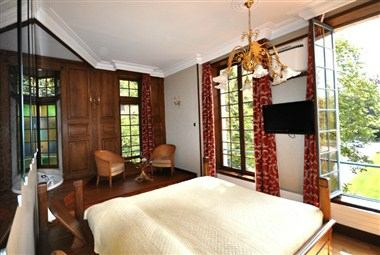 We can organize your stay by proposing various circuits, visits and meetings with pleasure.